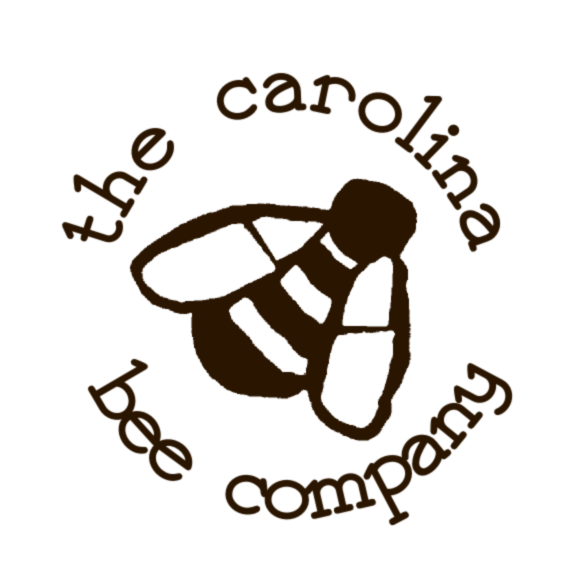 Periodic beekeeping workshops! Please contact us for more information. Or check out our events page, we should list workshops there. 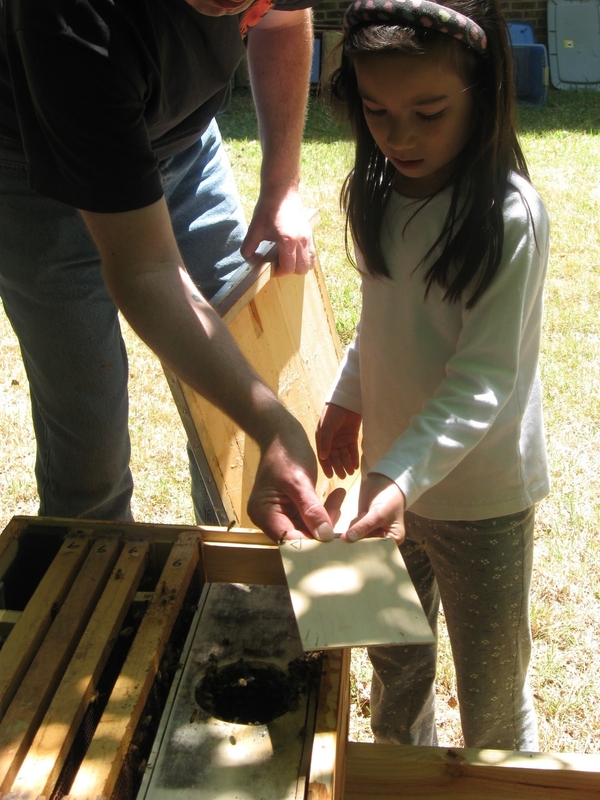 Need help working your hive, extracting honey, or would just like a more experienced set of eyes to go through your hive to see what (if anything) might be going on? Please contact us for more information. 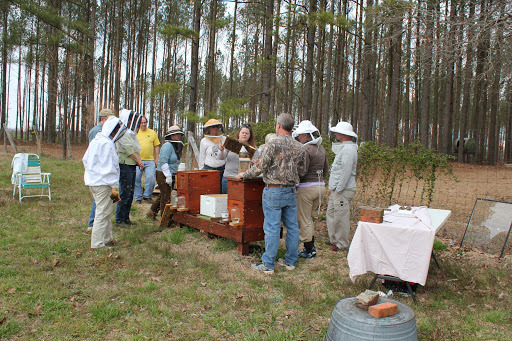 Monica is a Master beekeeper in NC, and will share her knowledge with you. She will visit your apiary within a 45 mile radius for $30 - $50/hr. depending on the distance and service requested.